Short Bio: Hi guys, my name is Muhammed Fatih ÖZER, I am first year Industrial Engineering student. 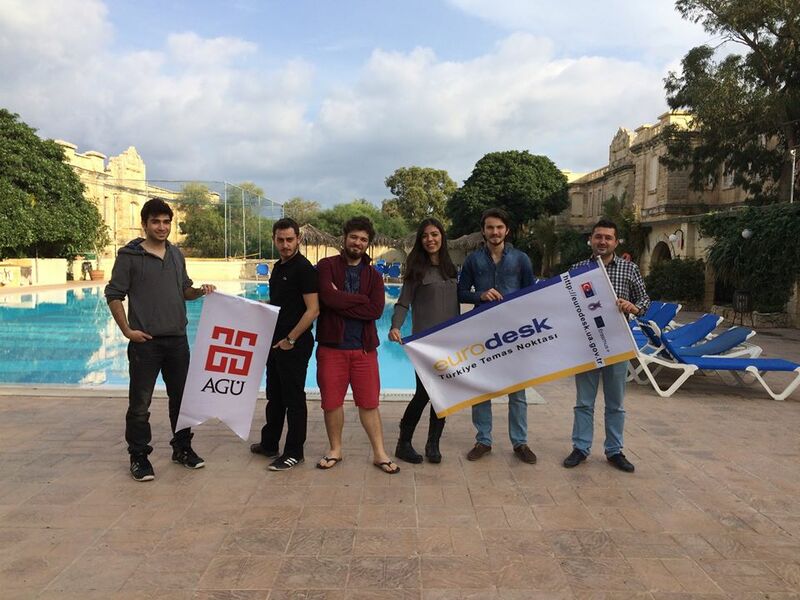 I want to write my first article about some of the reasons why students join AGU. The other thing I particularly like about AGU is its green campus. We really have a small forest in our campus (although we are in the center of a 1,3 Million inhabitants city)! There are many students walking around the park or using their bikes to go from one building to another. Our student village is very close to the University’s main buildings and the dorms are free of charge for successful students). International Opportunities: Let’s now focus on the International opportunities that AGU offers. We have the chance to have a University Department called “Youth Factory” that took its interesting name from AGU’s history. AGU’s campus has been built on the remains of one of the very 1st Turkish textile factory (80 years ago) that attracted many people/workers from different cities. Today, every campus’ building is being renovated and turned into top-quality classrooms/laboratories/conference rooms/etc. and students come from different Turkish cities and countries to study here. New Technologies and Free USA Trips: In AGU, we are not using notebooks because we have MacBooks! 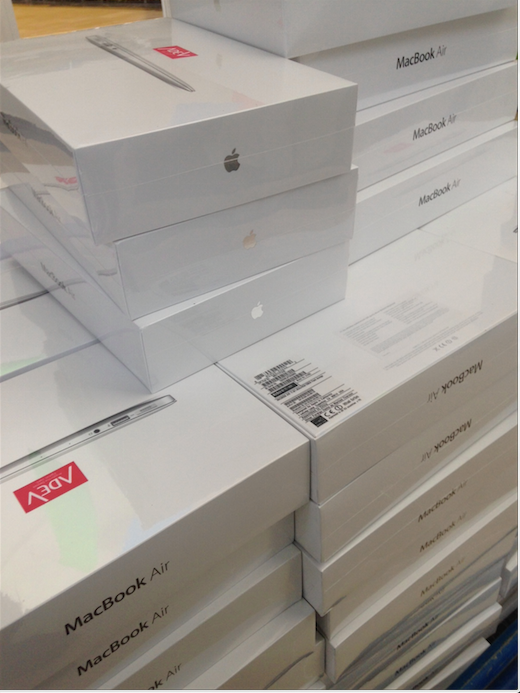 Yes, AGU is giving MacBooks to all its graduate students. In my opinion, MacBooks are very useful and we do not need to bring anything else. We take notes and receive our class content on our computers and have all our lessons centralized on the online platform called “Schoology”. Moreover, AGU is giving scholarships and free 2-month trips to the USA to its best students. Guys, I think you should really consider joining us in AGU. Also read: Skiing in Turkey is a lot of Fun! We hope to see you soon on campus! AGU is the school of my dreams. I have passed YGS that is the first step of OSYS. I hope everything will be okay and i will pass LYS successfully and then I will have the best years of my life .